Selfmate by Troika is an all-rounder. The little gadget, which is also a practical key holder allows you to search, find, activate and record things. With Selfmate and the Troika app "TROIKA find", which can be downloaded for free for Apple and Android devices, everyday life is made easier and nothing will be lost or forgotten again. Can’t find your keys? Simply open the smartphone app and the Selfmate will give a signal when within a radius of 35 m.
Where is the smartphone? After pressing the button on Selfmate, the smartphone with make a sound. The button on Selfmate serves as a selfie release, if your own arm is too short. And places that have previously been marked with Selfmate by the push of a button, can be found again on the map in the Troika find app. Selfmate itself marks its own location automatically on the map of the app in case it gets lost. 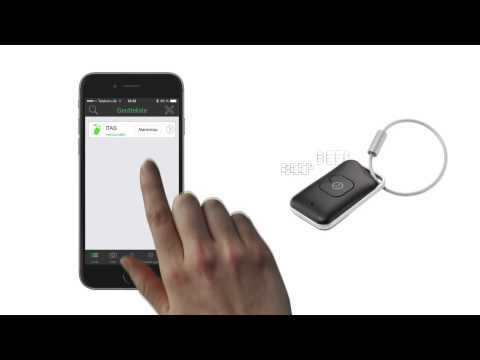 Selfmate also activates the smartphone by the push of a button if something is supposed to be recorded or played back. Selfmate by Troika is an all-rounder gadget. 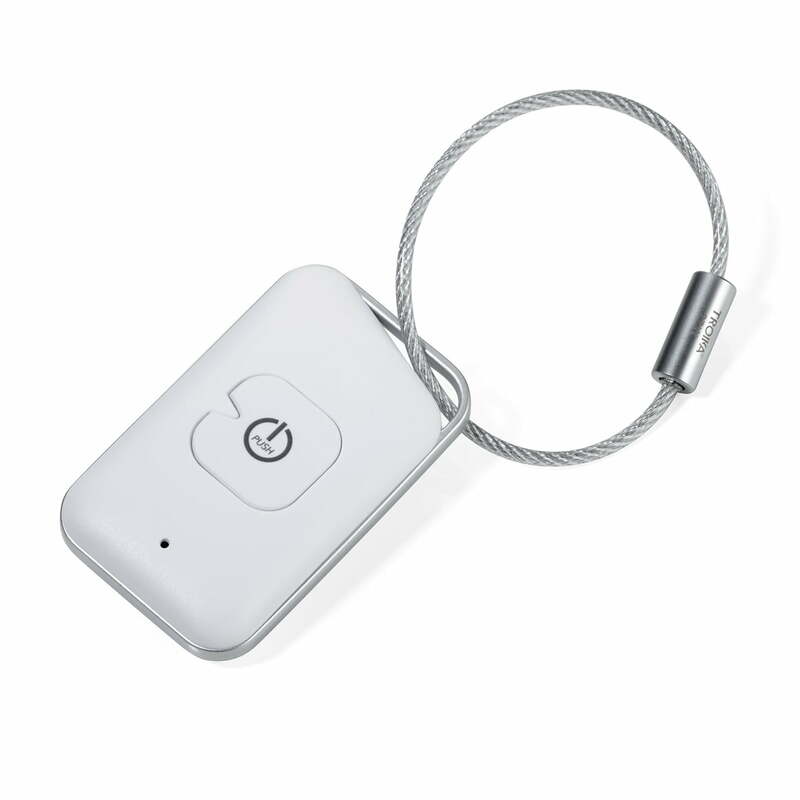 The little gadget, which is also a practical key holder allows you to search, find, activate and record things. 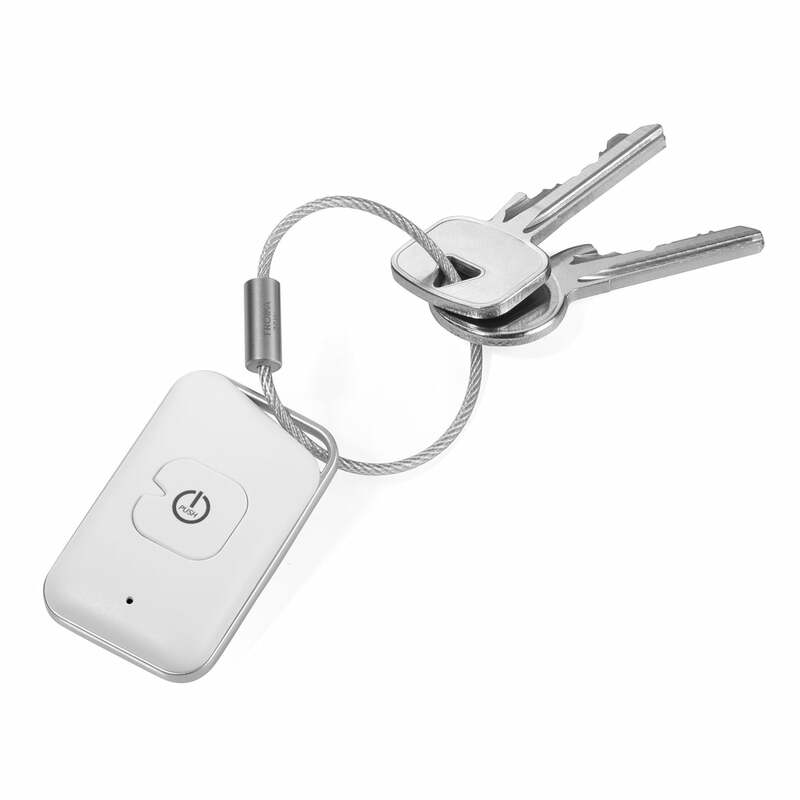 Product view of the Selfmate key and smartphone finder by Troika in white. With Selfmate and the Troika app "TROIKA find", which can be downloaded for free for Apple and Android devices, everyday life is made easier and nothing will be lost or forgotten again. Can’t find your keys? Where is the smartphone? 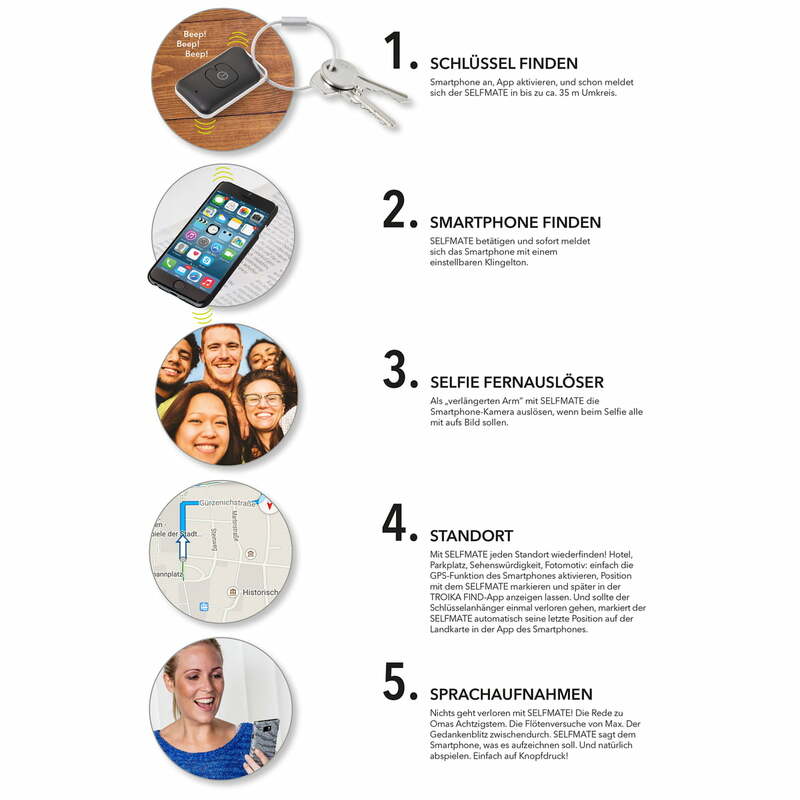 Small everyday problems can be solved with the Selfmate key and smartphone finder by the manufacturer Troika.